*EDIT* Perhaps I should have been more clear. 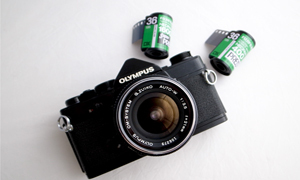 Neopan SS 36 has been cut, not the 24 which is still available. Though past cuts from Fuji show that once the 36 has gone, the 24 is not far behind. That would be because the announcement that Fujifilm made is that they will be cutting a shedload more films from production….yet again. 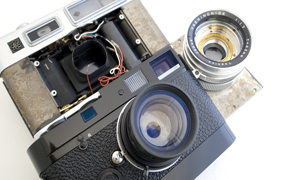 You can see the original article on the Fujifilm webpage, but it is in Japanese only. There has been no official announcement from other Fujifilm groups as of yet. Which is why I decided to translate the page for you lovely people to let you know what you are going to be losing. In the article Fujifilm states that due to a falling market for silver halide films they will be cutting some films, but they also state that they will increase efficiency and continue to work on a system to ensure that there will be a continuous supply of Silver Halide film in the future. Unfortunately they don’t tell us what films these will be. The following films have ceased production and will not be re-produced. Once the remaining inventory has gone that will be it. So if you use any of the following films I suggest you get yourself as much as you can now, because this will be the last chance. FujiColor Pro 160NC 4×5 20 sheet pack. Fujicolor Pro 160NC 4×5 Quick load type 20 sheet pack. Fuji Sensia III 100 24 exp roll. Fuji Sensia III 100 36 exp roll. 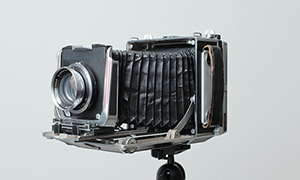 Tungsten T64 36 exop roll. Astia 100F 12 exp 5 pack. 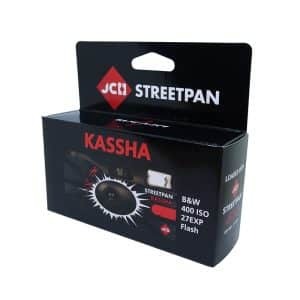 Astia 100F 24 exp 5 pack. Astia 100F 4×5 20 sheet pack. Astia 100F 8×10 20 sheet pack. Astia 100F 4×5 quick load 20 sheet pack. Neopan SS 36 exp roll. So, there you go. As you can see the biggest cuts have been in the slide film areas, something that I warned people about a while ago. It is too expensive to produce these films and people are not using them any more. Thankfully there was only one cut on the monochrome film, but it was a major one…Neopan SS 36exp (24 still available for now)! 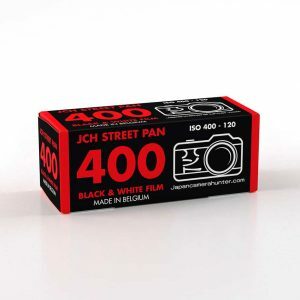 The Fuji site says that it has stopped production of all of these and will ship them until stocks run out, which according to the website will be within this year for most of the films and early next year for the Neopan and the Astia. Bummer. 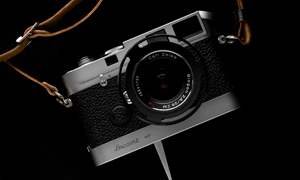 This is not the first time in recent memory that Fujifilm have cut a load of film, and it is not going to be the last. I have heard through the rumour mill that they have privately said they will continue to produce monochrome film for at least the next 10 years. Lets hope it is more like 20. If you need any of this film or want to get as much as you can, drop me a line and I can see if I can help you. Oh noooooo, we are doomed. 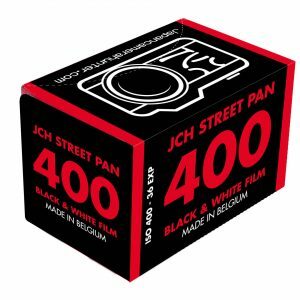 Just for your information, in France (and in Europe, as it seems), dealers have received an announcement saying that FUJI has decided to stop the production of Neopan400 (I think it is called PRESTO in Japan). So far, it is the only film cancelled but I know that 4×5 sheet films of ACROS are also very very difficult to find down here. Thanks for sharing. This just reconfirms to me that Fuji won’t be the savior of film they claimed they would be just a few years ago. 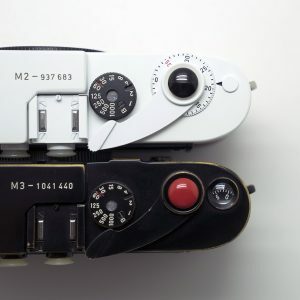 I did actually read the Fujifilm release and I did say that the 36 had been cut, though I should have been more clear about the 24 being retained. It is a shame that people only read what they want to read. Your points have been duly noted and I have edited the post. This post is a really interesting and it was a nicely presented writing style. This was definitely worth checking out! Thanks for sharing. I’ve heard some rumors about Fuji stopping the production of their peel apart films. Have you heard of anything about that? I really hope they are just rumors. 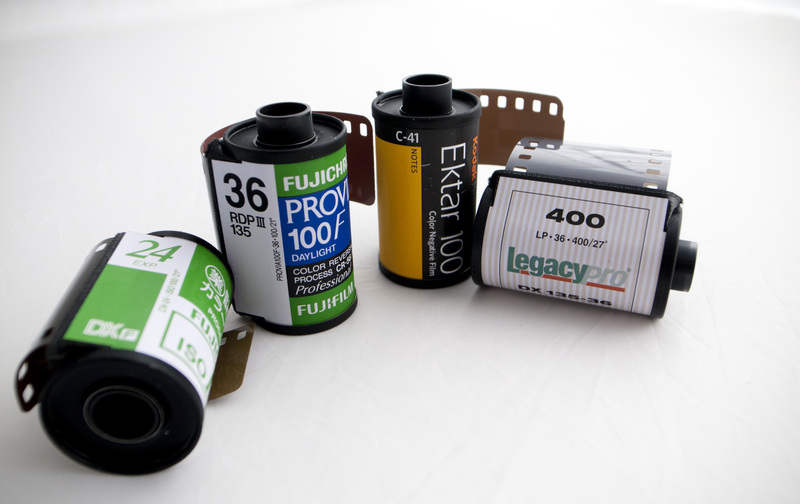 I think they should at least keep the fp-100c and fp-100b films. There are no plans to at the moment as they still have commercial applications. They did cease production for a while, but then realized that the films were still needed. Don’t worry, they will be around for a while. the is very sad news. i dread the day film eventually ceases. It really doesn`t hurt so much. I am just sad about Sensia being killed it was pretty good for cheapest slide film, also nice subtle colors. As Astia has been killed for 135 some time ago there won`t be “portrait” slide for 135 from FUJI. They are just killing film which have similar films from other companies, which sells better. 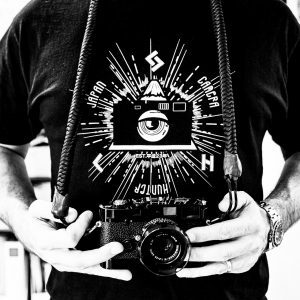 That why they are killing their portrait negatives, because of Kodak Portra and b/w because of Ilford and TRI-X, T-MAX. Because of restructuring FUJI is now making money again even with earthquake and strong Yen. (Also all their departments are making money or staying even) Apart from Kodak which is in debt hole. I heard news that they are going to stop production on the peel apart films again. Is it true this time?